My name is Anne and I teach English online to students all over the world using Skype. Currently, I have 12 students - three in Brazil, three in Russia, two in Italy, one in Spain, one in Andorra, one in Poland and one in The United Kingdom. 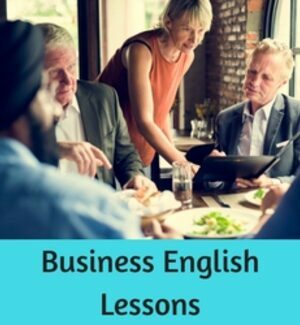 I can help you with conversation, business English, grammar, vocabulary, travel English or almost any other English skills you want to improve. I use a variety of high-quality teaching materials and authentic resources which are included in the lesson price. We use Skype for the audio. During the lesson we will work through the lesson materials together and I will correct your errors. 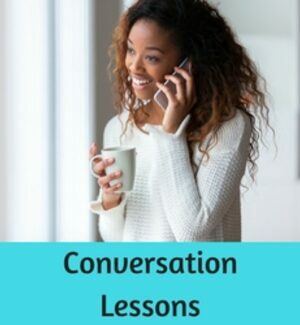 You will also receive lessons notes after each lesson that you can review at any time. These notes contain your new vocabulary, pronunciation practice words and any grammar corrections. 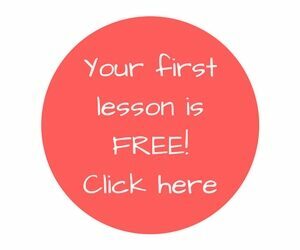 The first lesson is free to try. Please click here to book a time for the free lesson. If you have any questions, please don't hesitate to contact me. I would be very happy to hear from you. I am a native speaker of English. I was born in New Zealand and I lived in England for over ten years. I have a BA in English and history and a Cert. TEFL. I have over 18 years teaching experience and have taught hundreds of students over the years. I have taught in schools, a university and one-to-one both online and face-to-face. I was also a teacher trainer for several years. I have now been teaching English via Skype for around eight years. 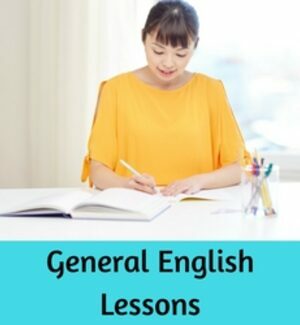 I have taught general English at all levels, business English, IELTS and academic writing. I speak some French, German and Japanese, so I understand the challenges of learning a new language. My interests include creative writing and local history. Although I don't travel much these days, I have travelled extensively throughout Europe and Asia, and a little in the Middle East, North Africa and the USA and Canada. My next trip will be around my own country, New Zealand. The lessons are personalized according to your goals and needs. You can choose to focus on speaking, listening, vocabulary, grammar, travel English, business English, or any combination of these skills. I use a wide variety of high-quality teaching materials. Many of these will be online and you will be given a login to the lesson database. Sometimes we will also use pdf files which will be emailed to you before the lesson. 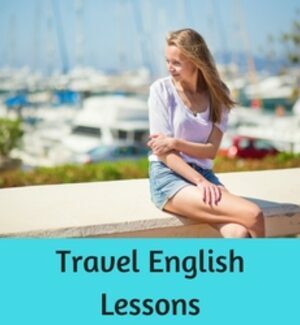 During the lesson I will correct your errors so that your English is improving all the time. I can also give you homework (optional) if you have extra time to study between your lessons. After the lesson I will send you a link to a document with personalized lesson notes (which you are welcome to add to or edit) containing any new words and details of your errors so you can review them. Book a free trial lesson here or please feel free to contact me with any questions.